Cannon Tree, Inc is a family owned company, which encompasses 120 acres near Brooksville, FL and also 200 acres in Georgia. 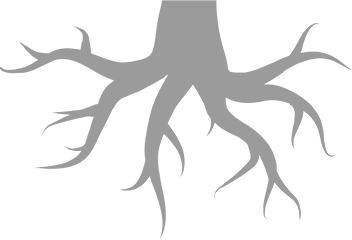 We are proud to have been in business since 1999 serving West Central Florida as well as the Southeast and west to Texas. 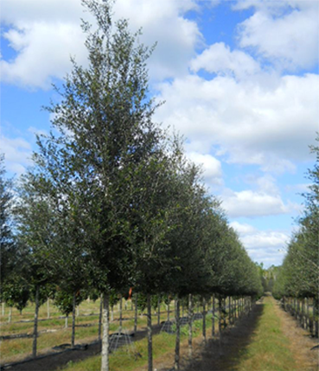 Since then, professionals in the landscape industry have found they can depend on Cannon Tress for the finest quality trees available to the market at competitive wholesale pricing. As Florida natives, The Cannon Family has called Hernando County home for six generations, actively contributing to the Sunshine State’s agriculture industry through farming and ranching. per·fec·tion : noun - the condition, state, or quality of being free or as free as possible from all flaws or defects. Regardless of your project scope; commercial or residential, the Sky Climber™Live oak will be an attribute to complete your design. The Sky Climber™ incorporates all of the necessary elements for a live oak in an ever evolving landscape industry. 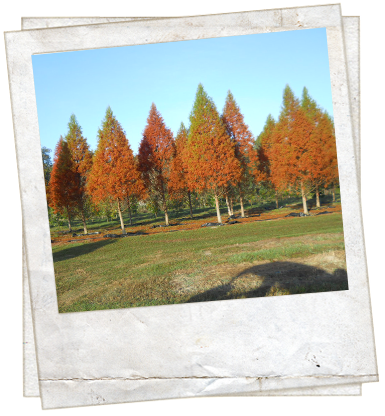 We are the founders of the “Double Dug Trees” organization which believes in providing specimen trees with a quality root system. It goes beyond having roots outside of the poly liner. It involves increasing the feeder roots by a minimum of ten time more. Our method allows trees to withstand high levels of stress and uses less water. This thorough process eliminates digging risk.